Relax on your porch and enjoy the peaceful woods that surround this home.Great new stainless steel appliances in the kitchen and an a new energy effiecient HVAC system.The downstairs has hardwood floors throughout and a great all season room as well.Bonus room gives you extra space for guests and double garage has a large storage room/workshop. 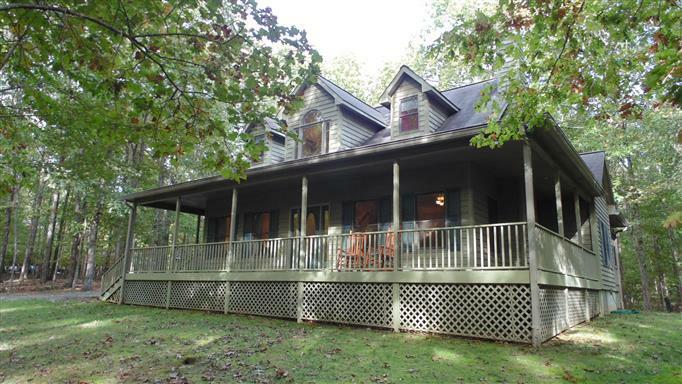 1828 Hickory Pl is a 3 bedroom, 4 bathroom Single Family home for sale in Monteagle, TN. It's listed for $379,000 and it's been on ERA.com for 617 days. Built in 1999 , this property has a lot size of 5.2 Acres. This listing is provided courtesy of GOOCH BEASLEY, REALTORS. Interested in seeing more Monteagle homes for sale? Here on ERA.com, you can search for all Monteagle MLS listings, save properties that catch your eye, and contact a real estate agent when you're ready to take the next step! 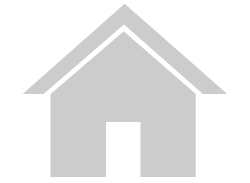 Website provided and owned by Reliant Realty ERA Powered.